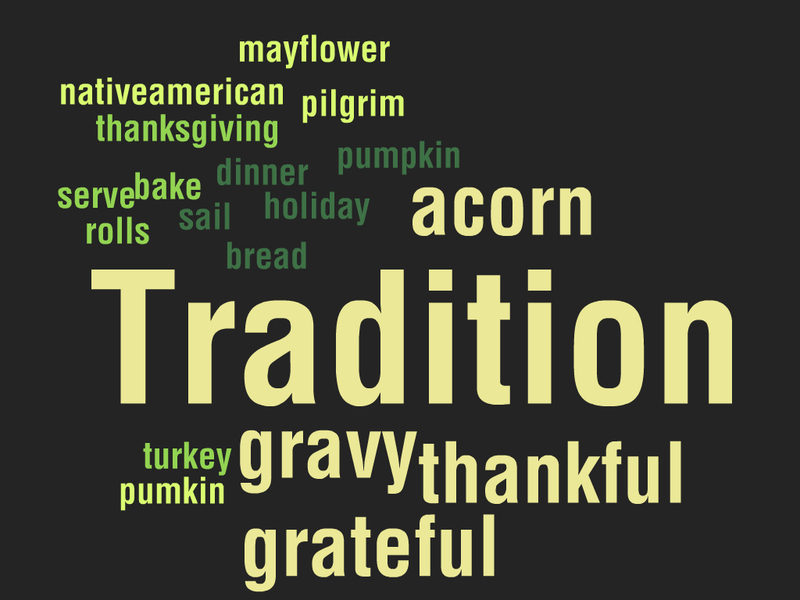 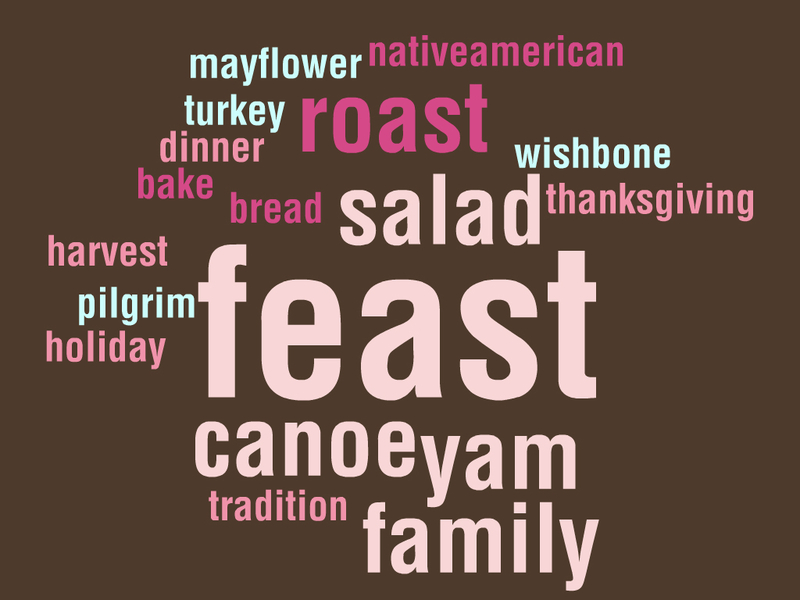 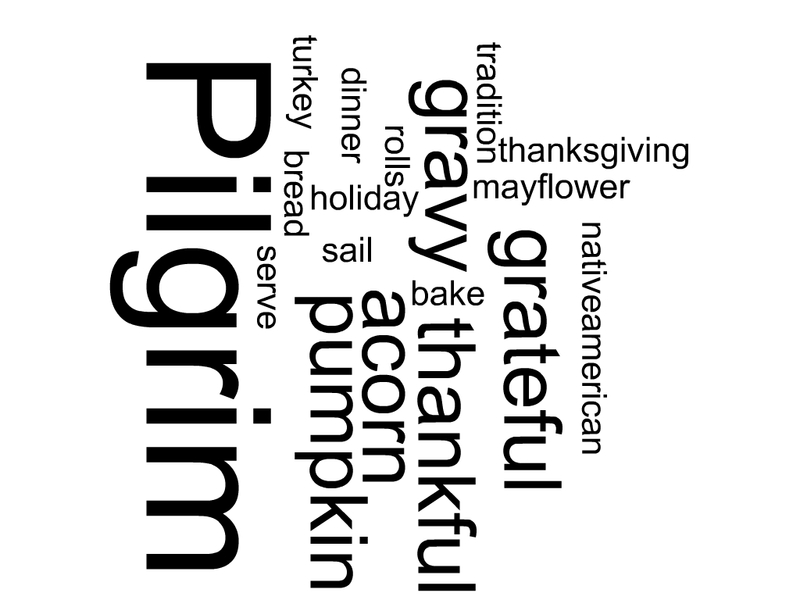 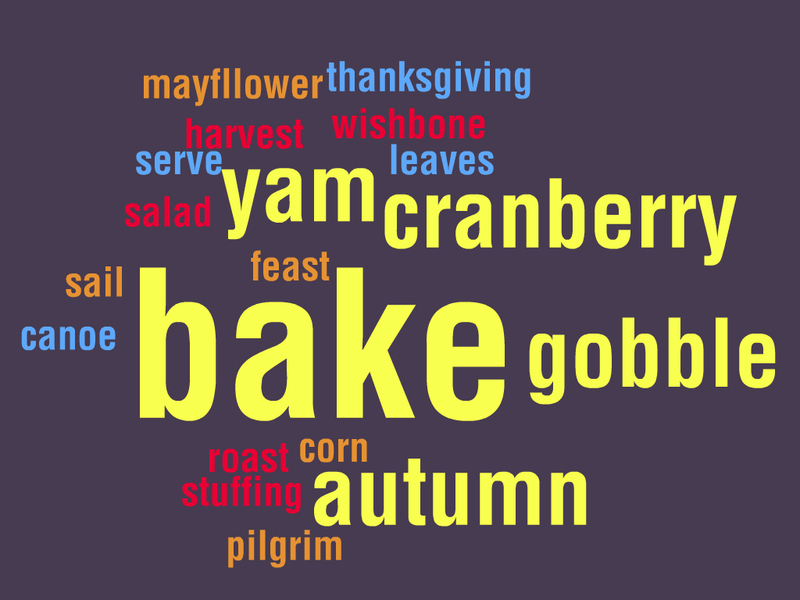 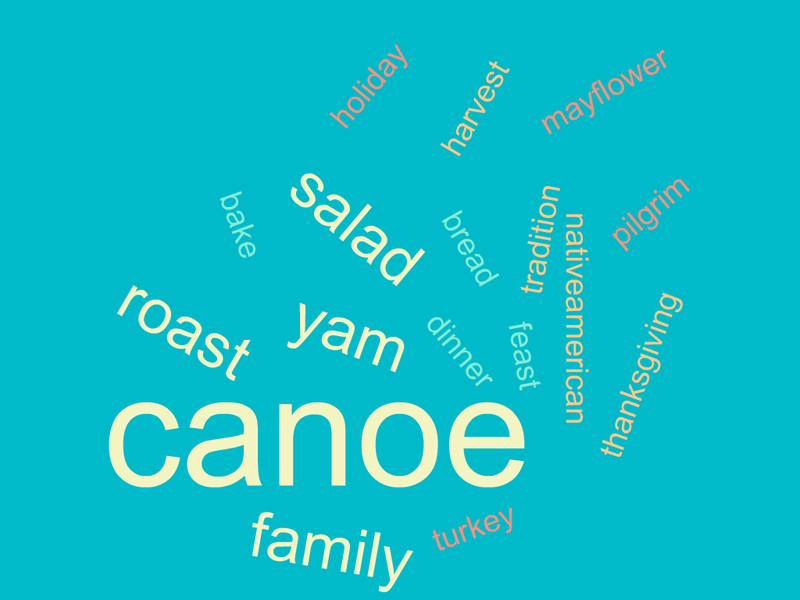 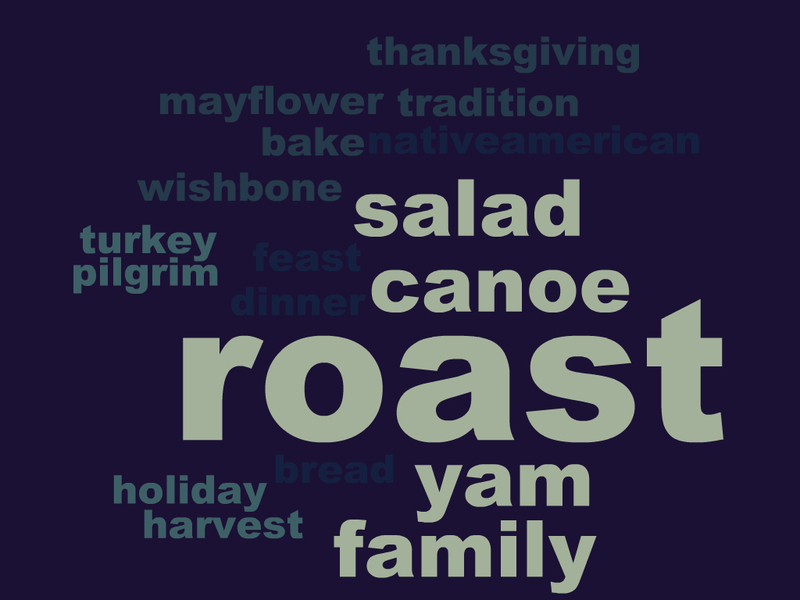 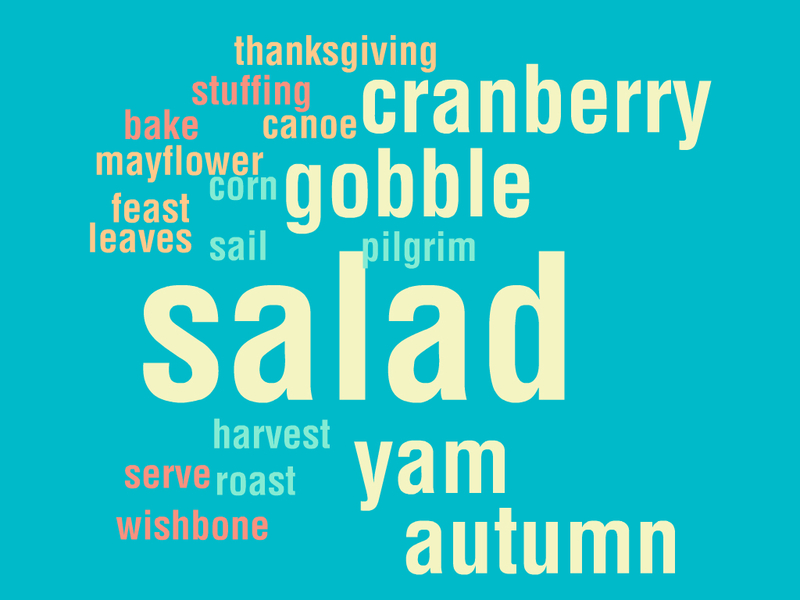 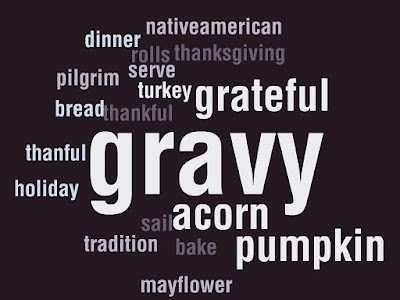 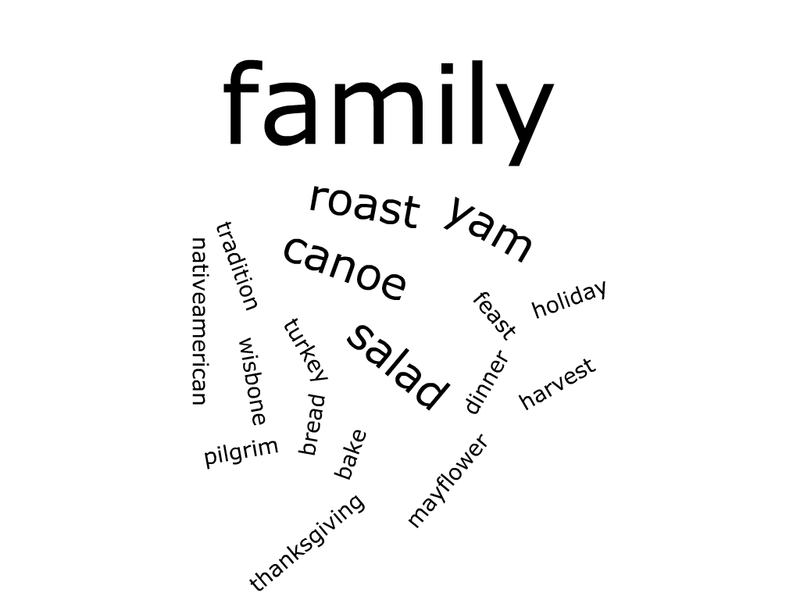 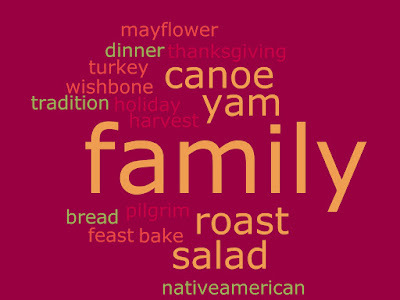 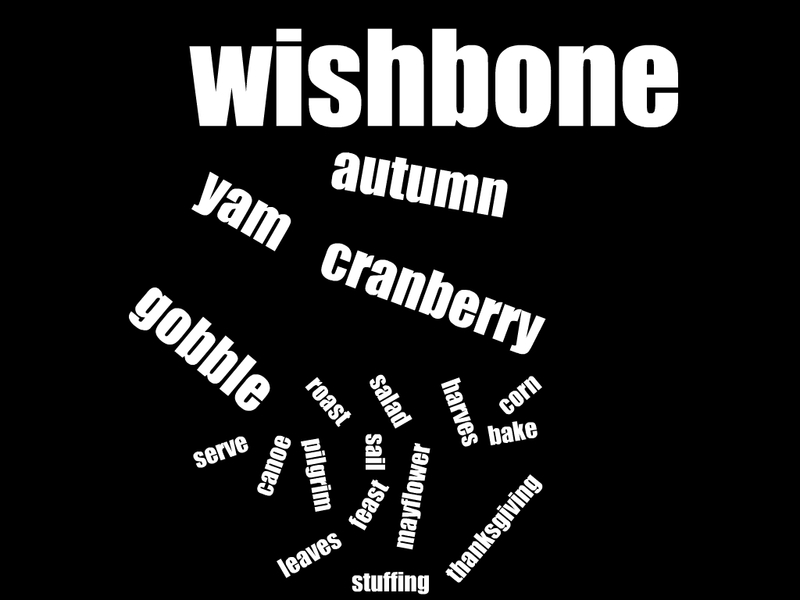 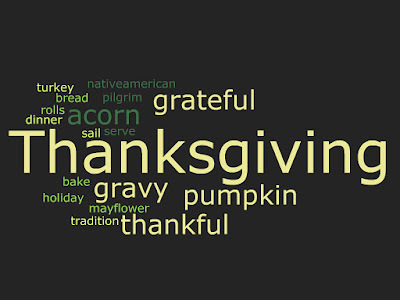 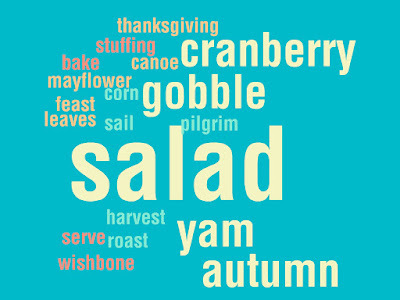 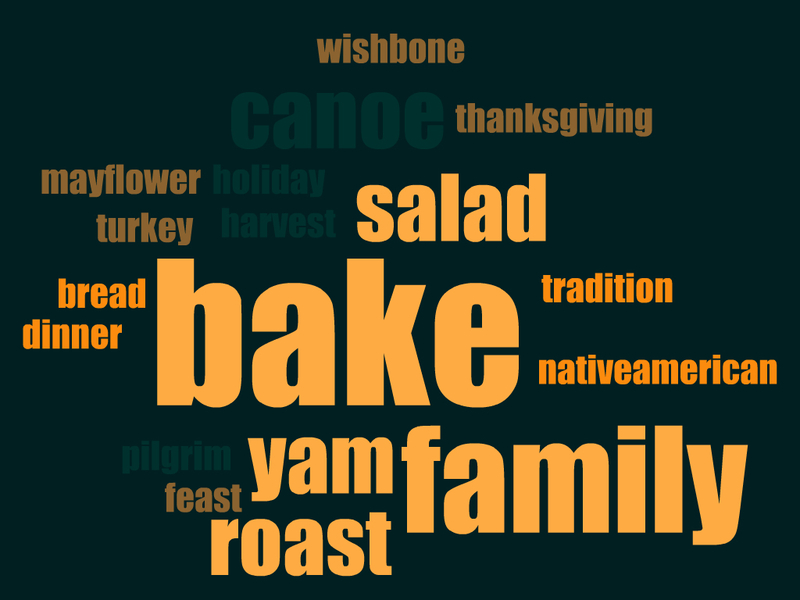 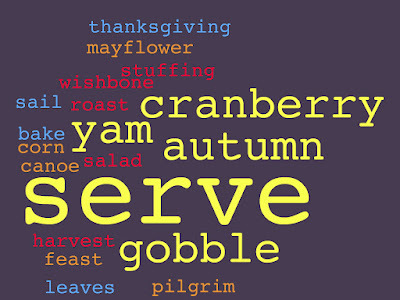 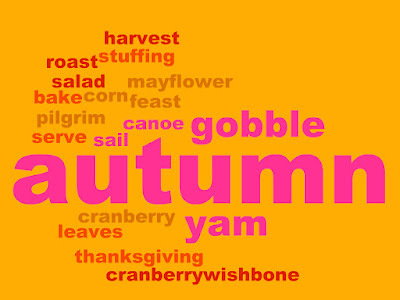 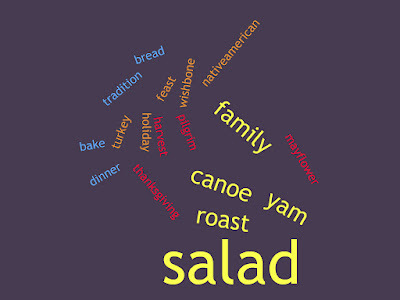 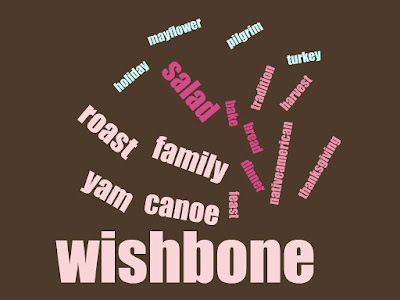 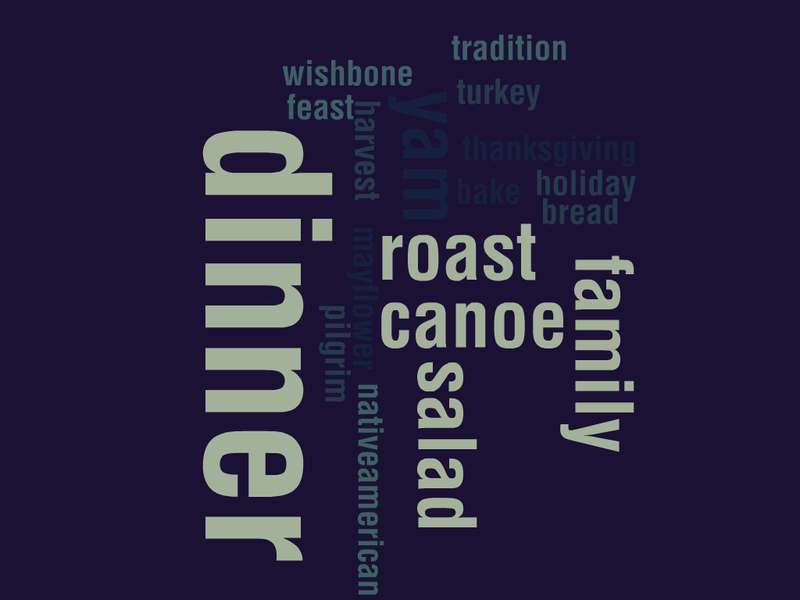 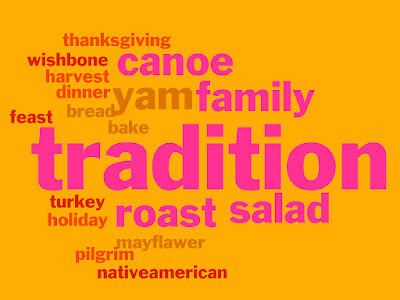 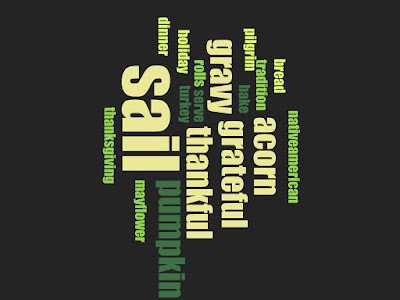 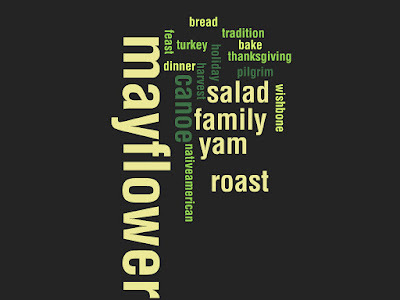 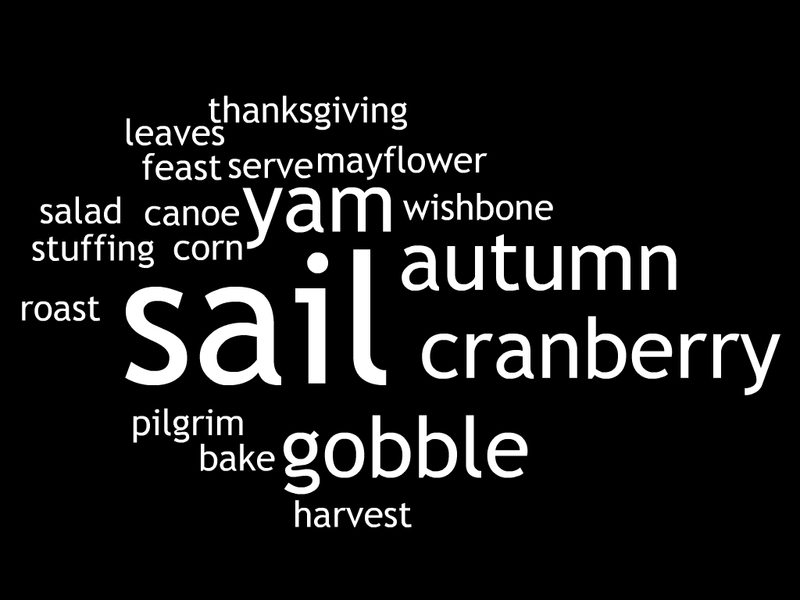 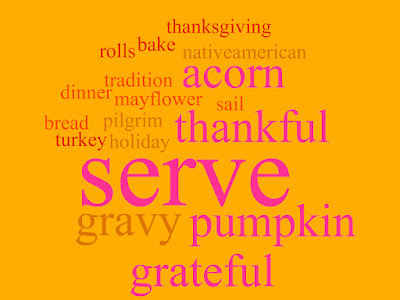 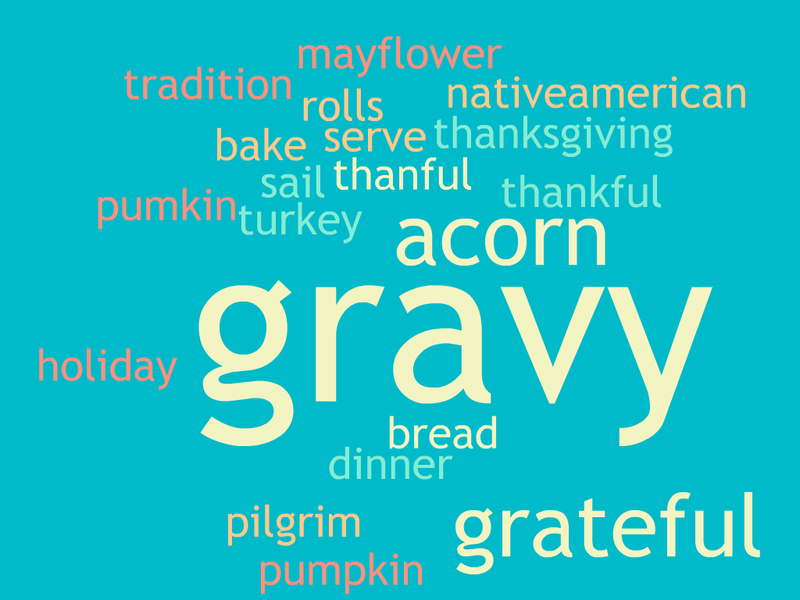 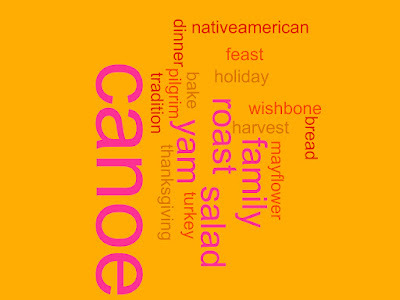 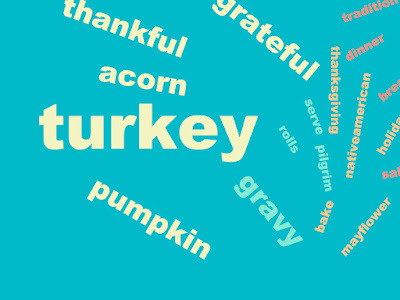 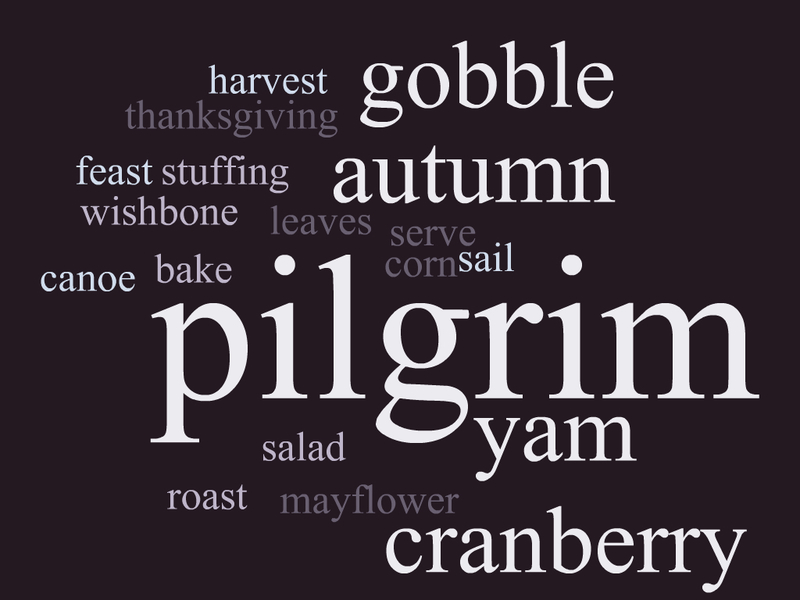 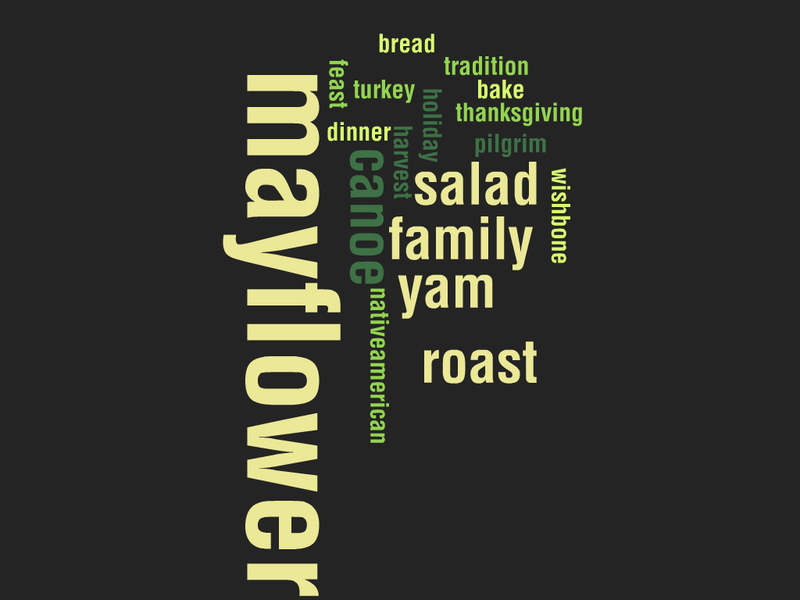 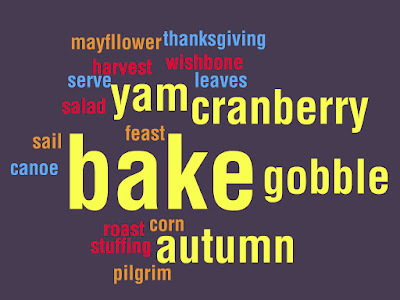 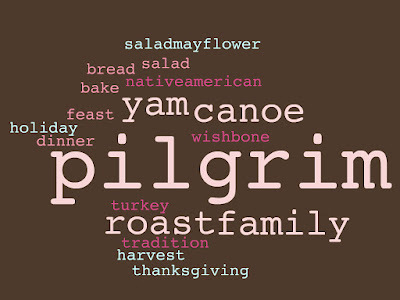 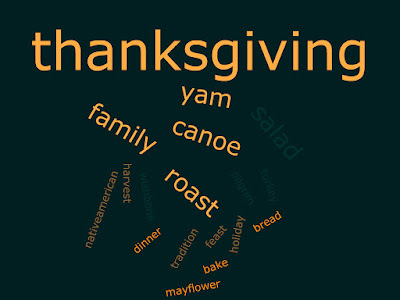 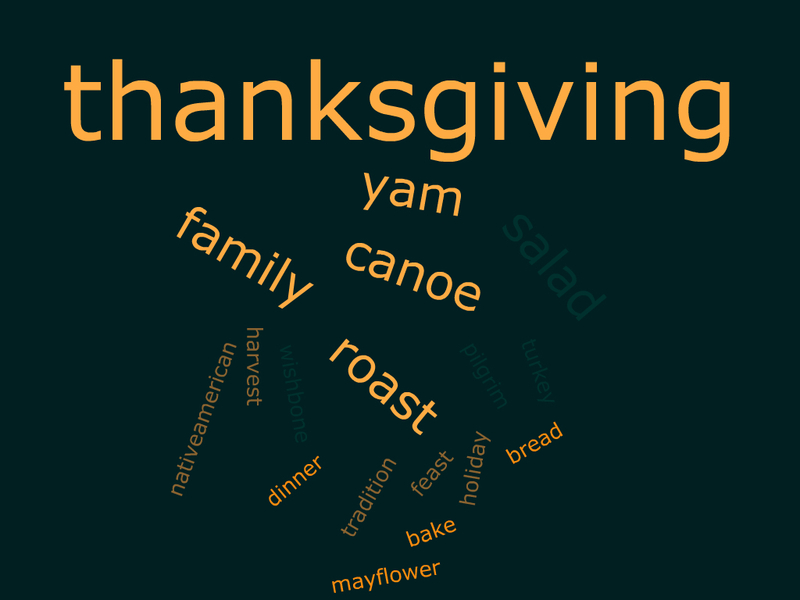 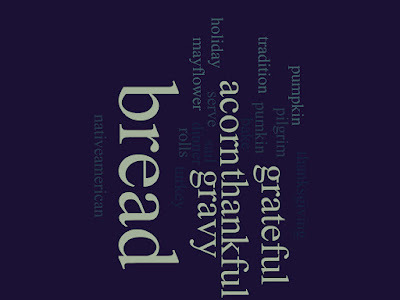 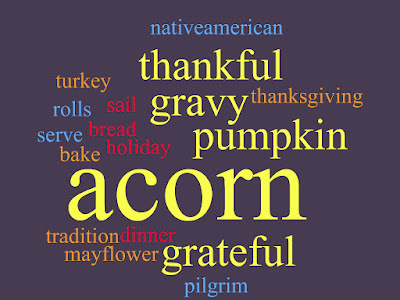 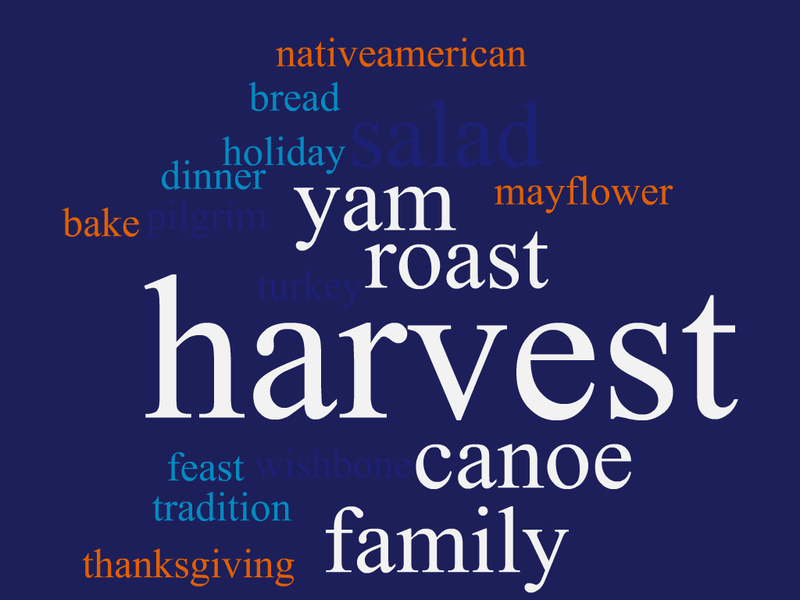 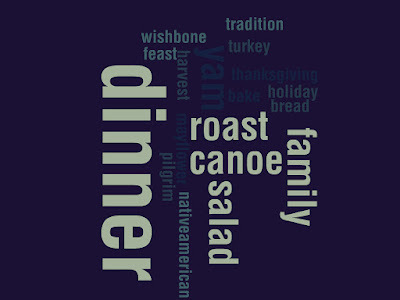 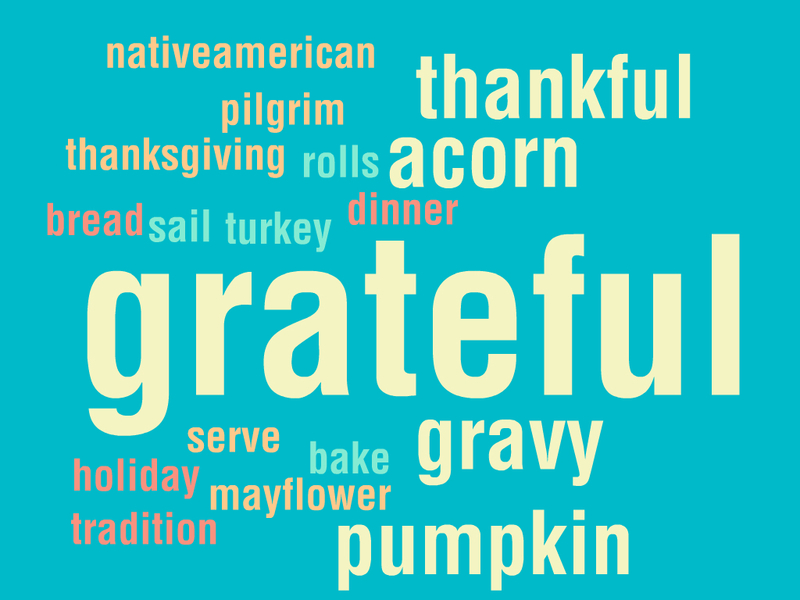 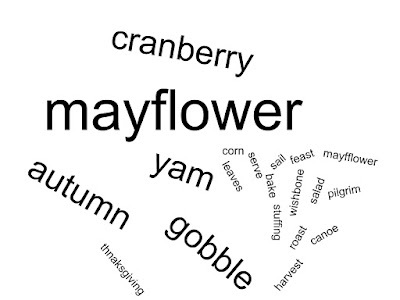 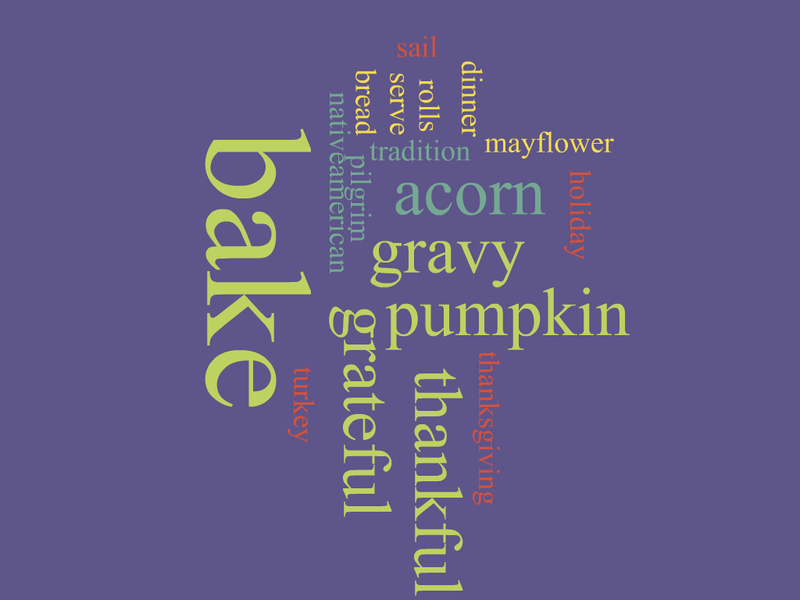 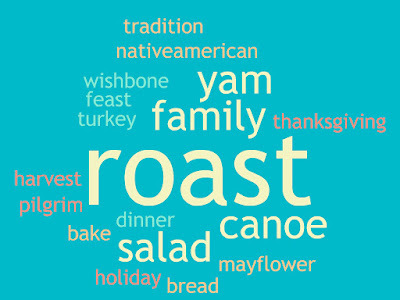 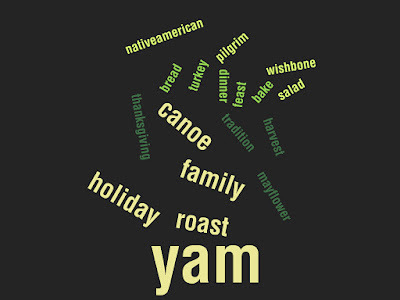 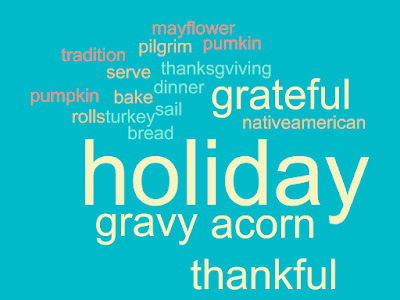 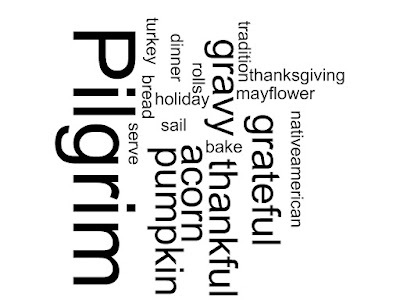 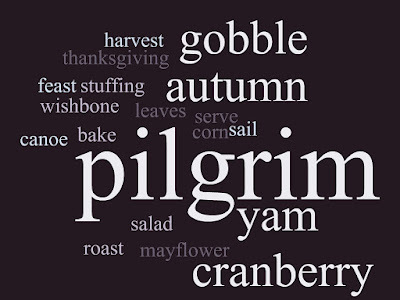 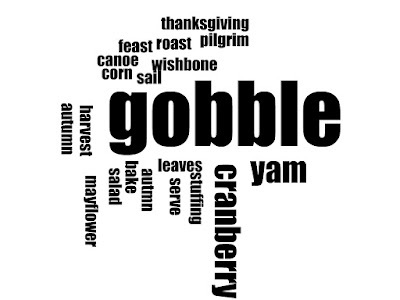 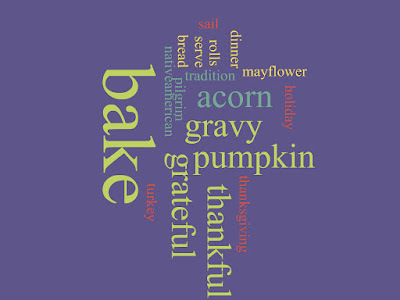 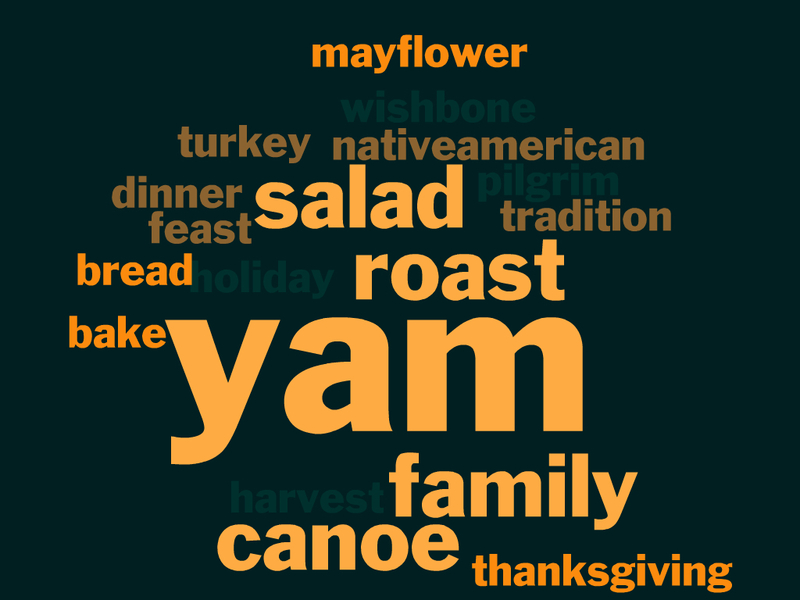 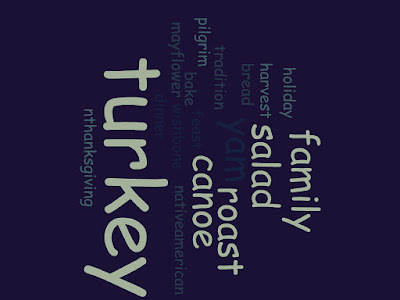 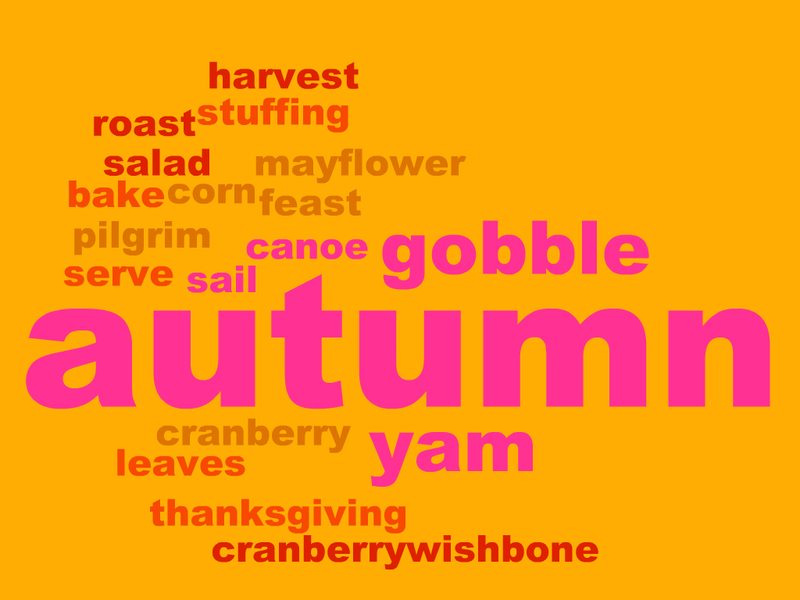 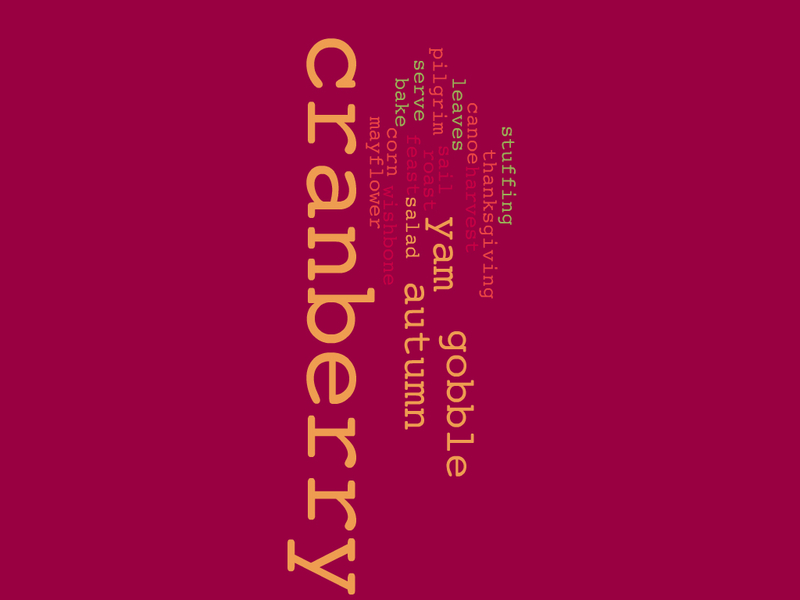 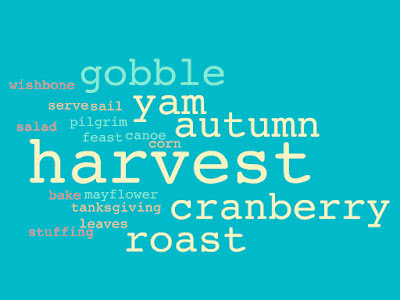 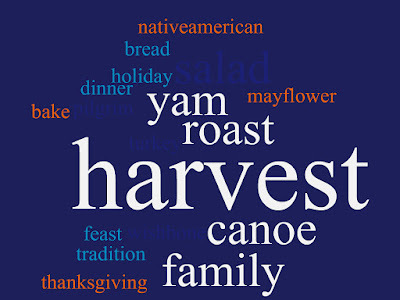 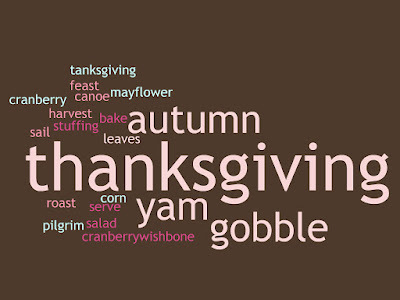 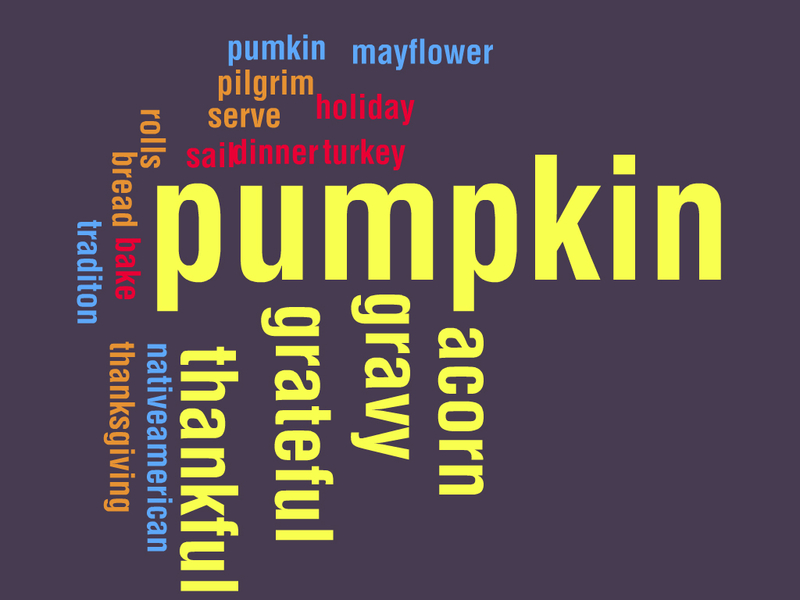 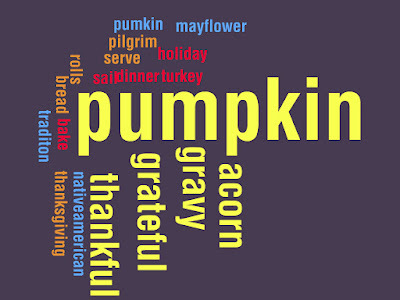 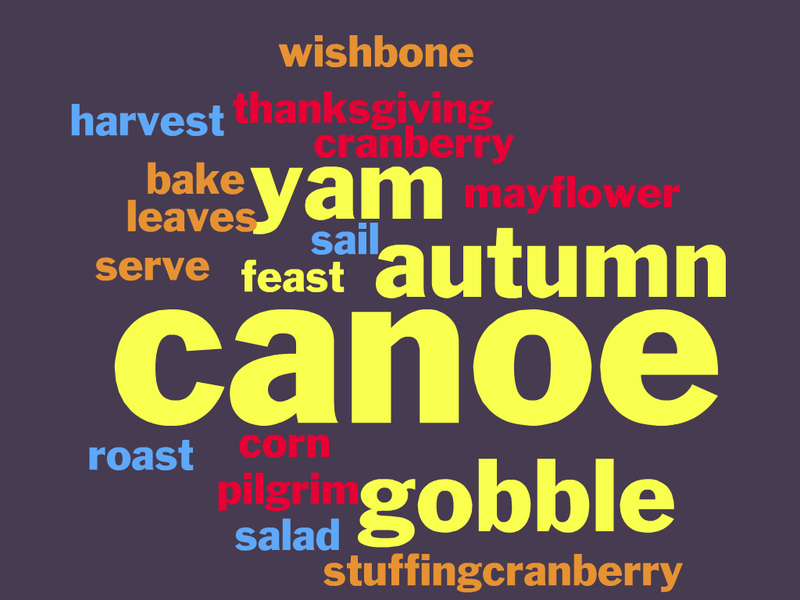 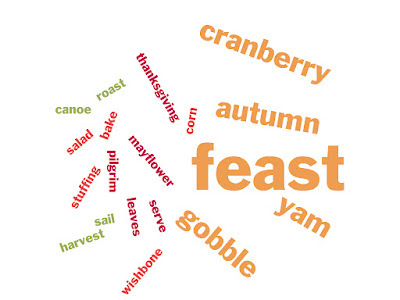 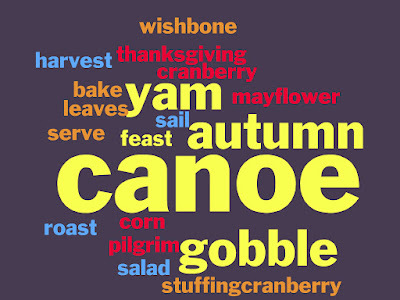 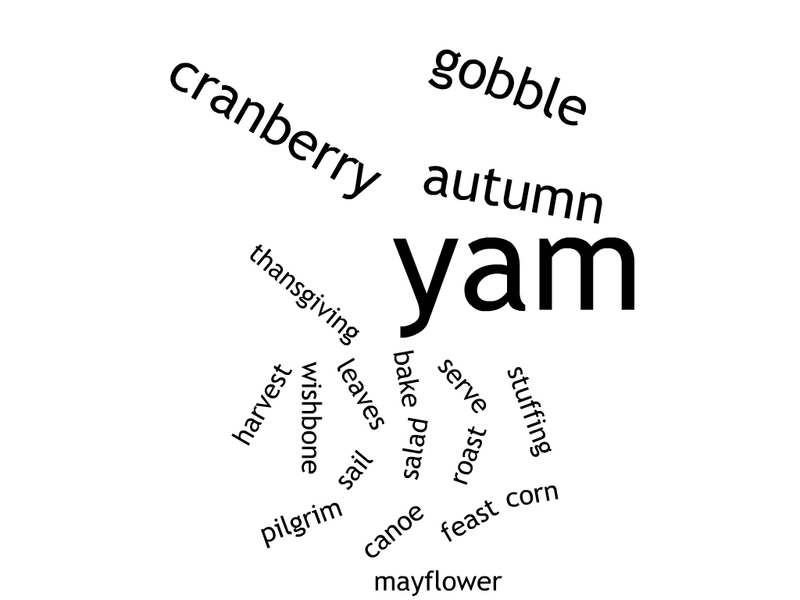 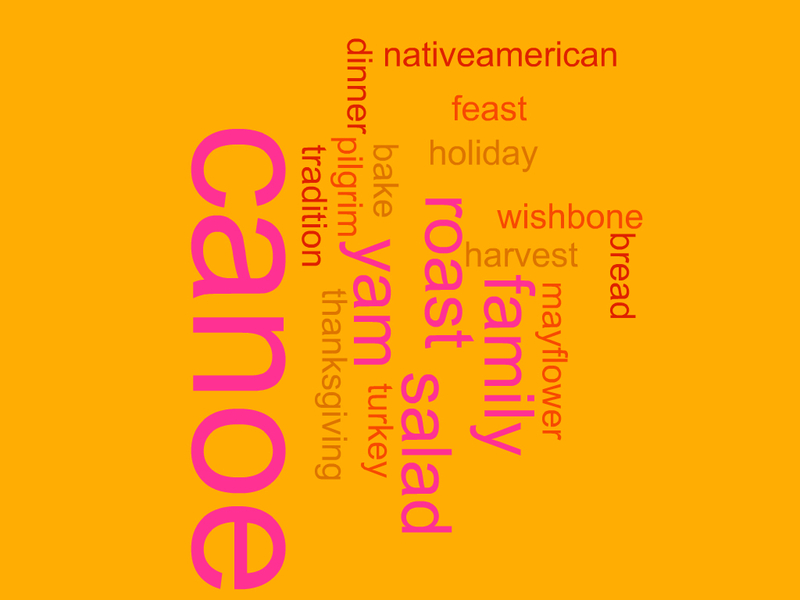 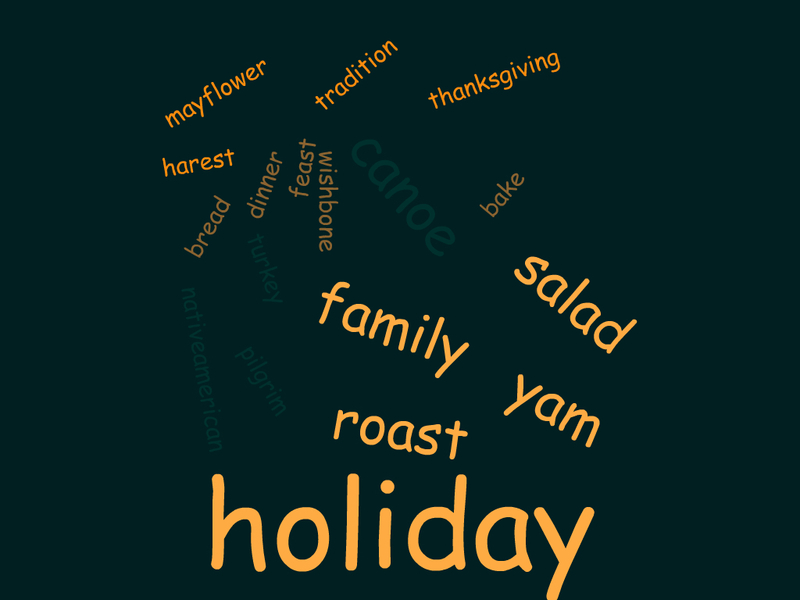 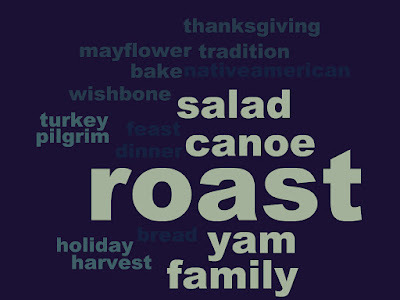 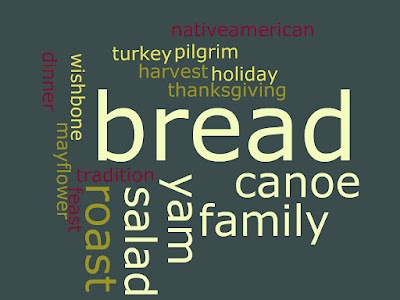 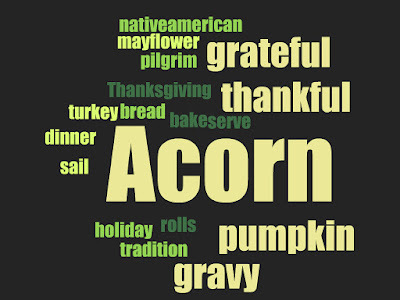 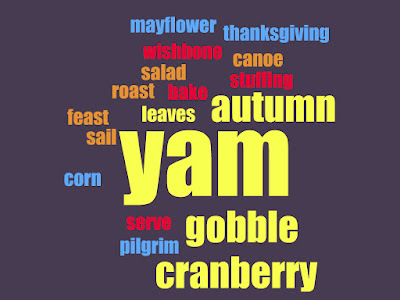 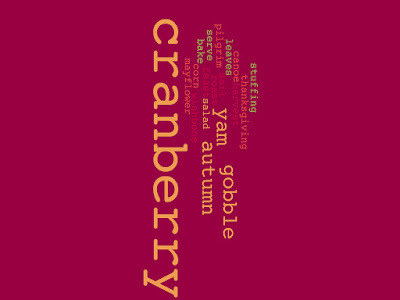 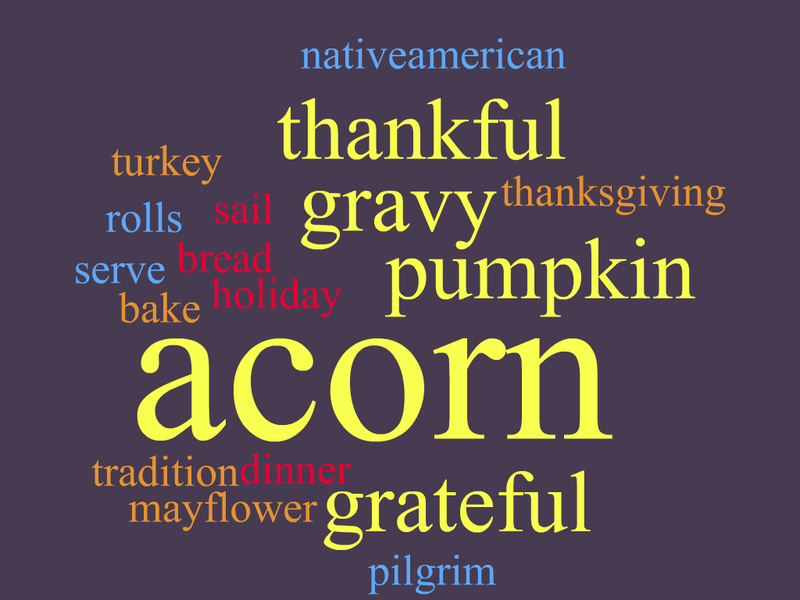 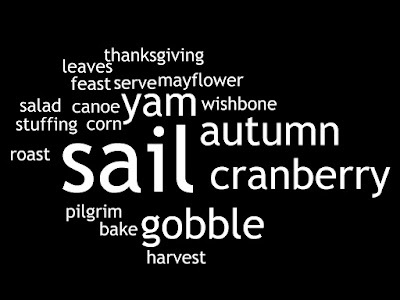 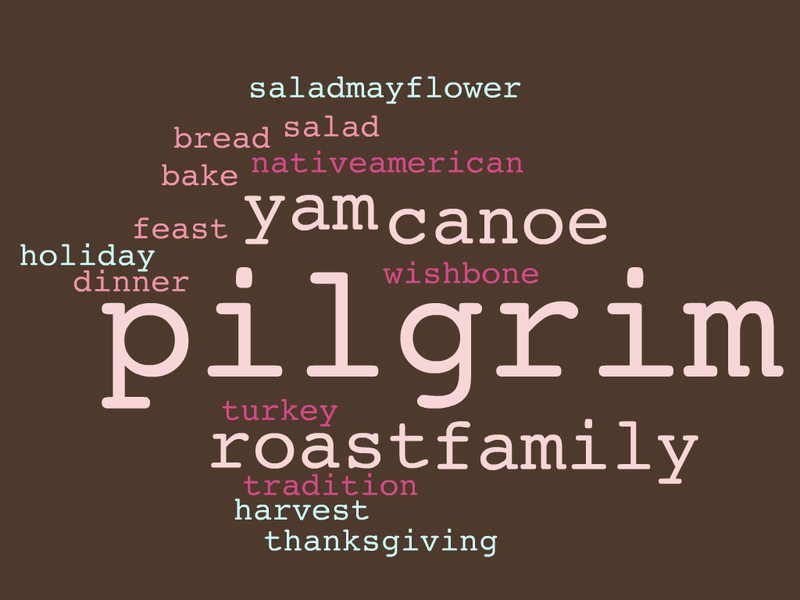 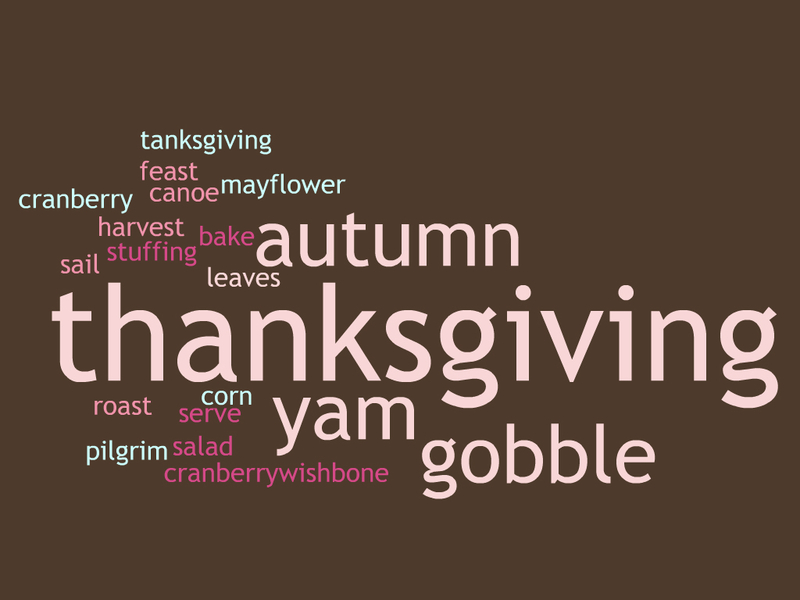 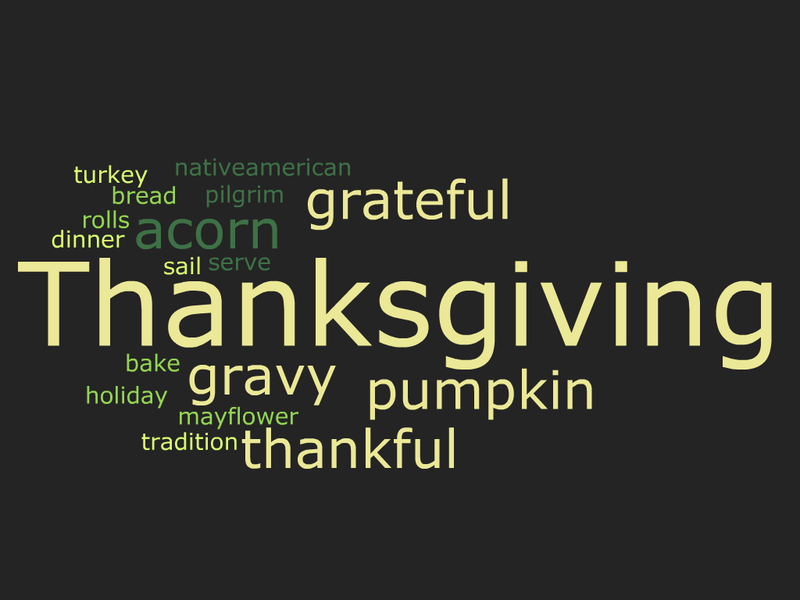 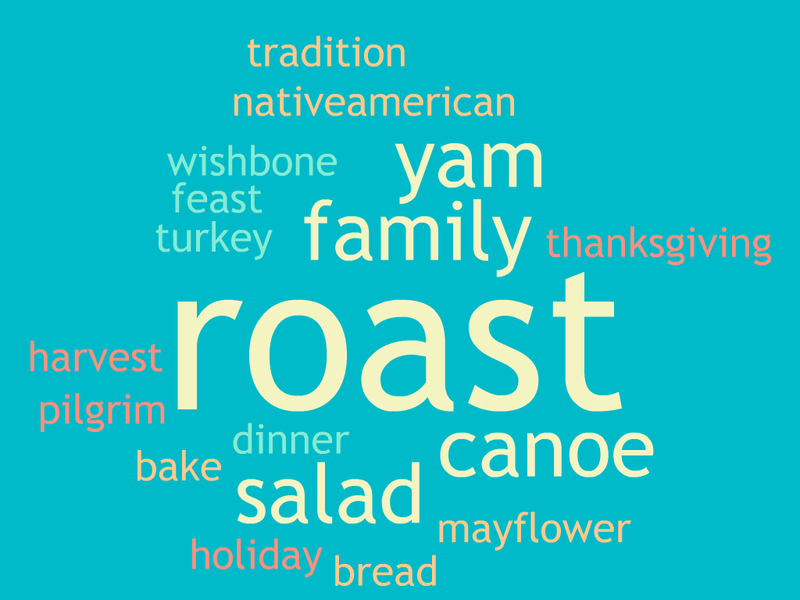 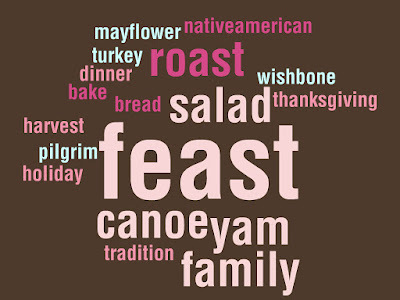 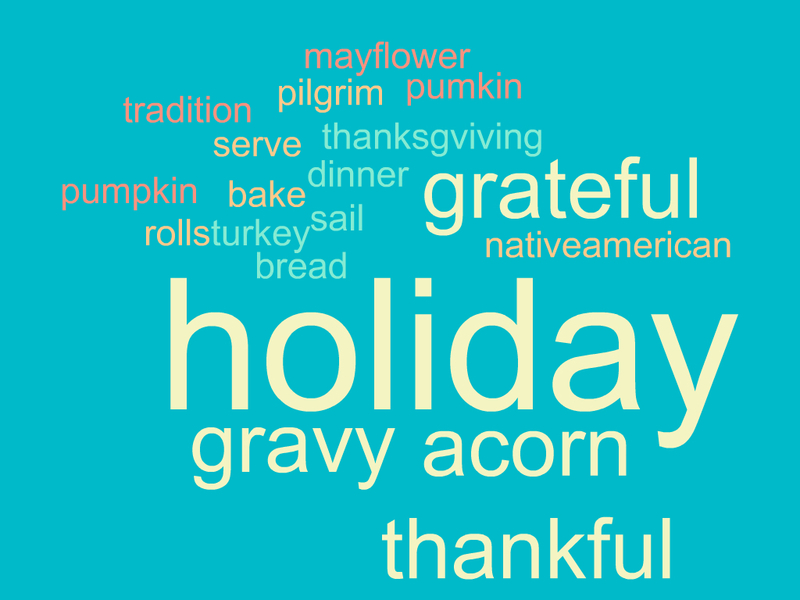 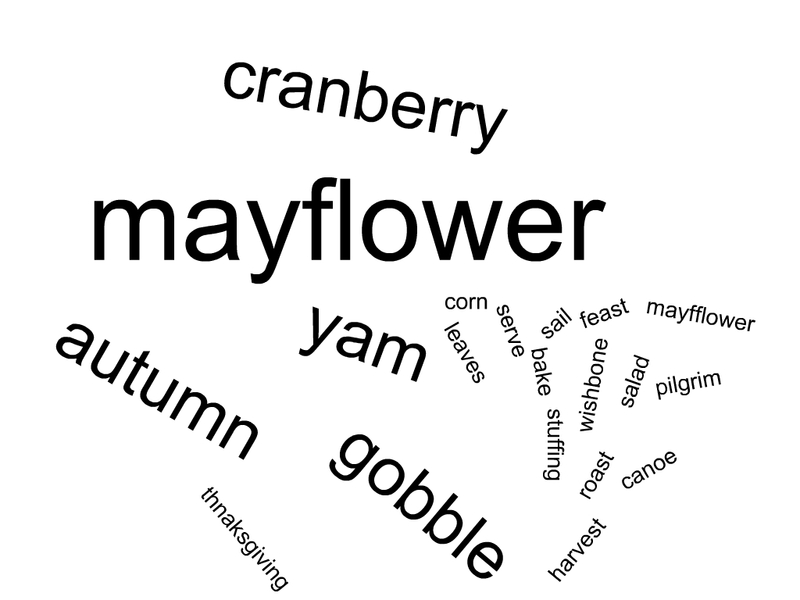 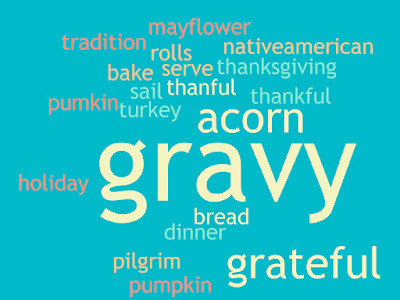 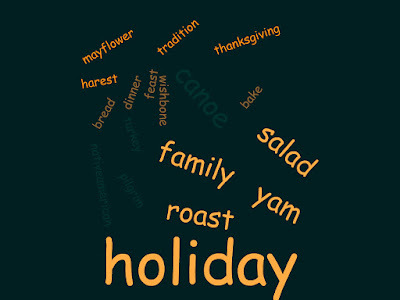 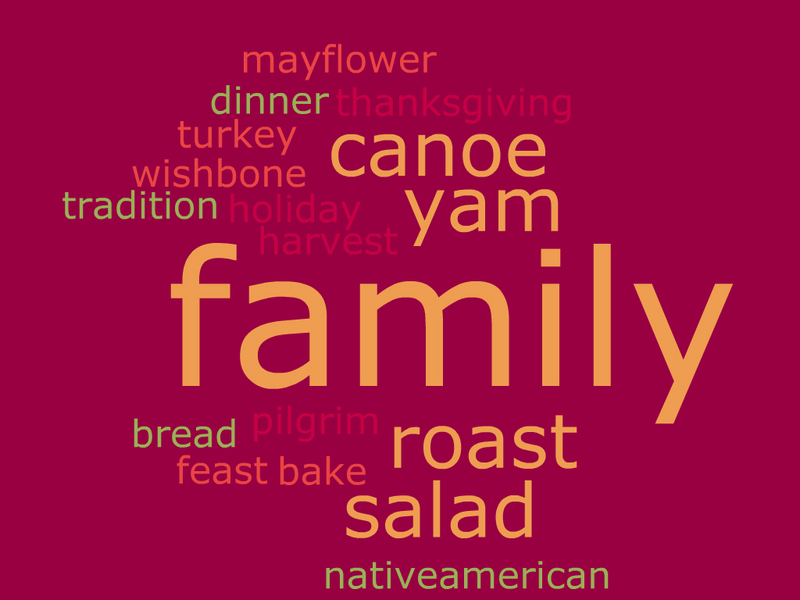 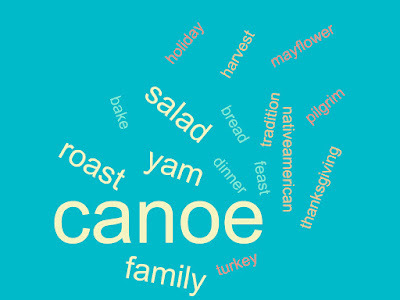 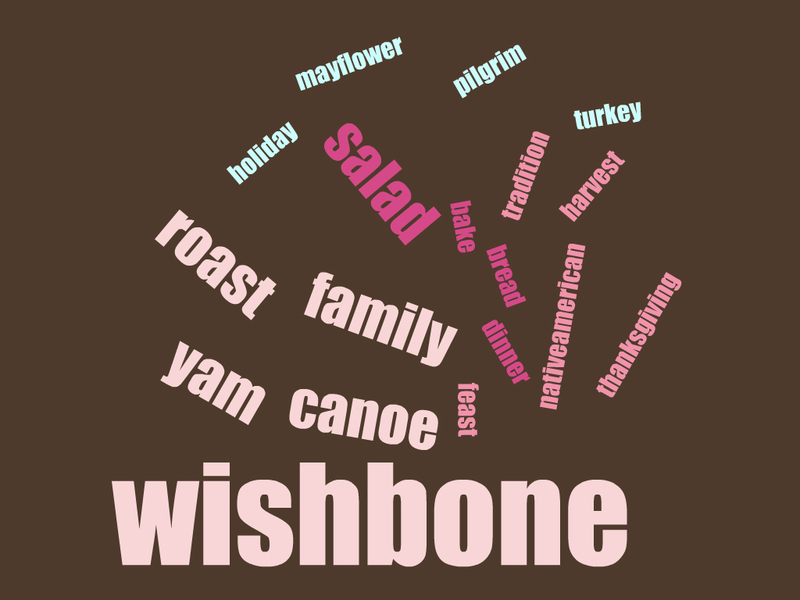 The students worked together to make a Thanksgiving word cloud on ABCya.com. 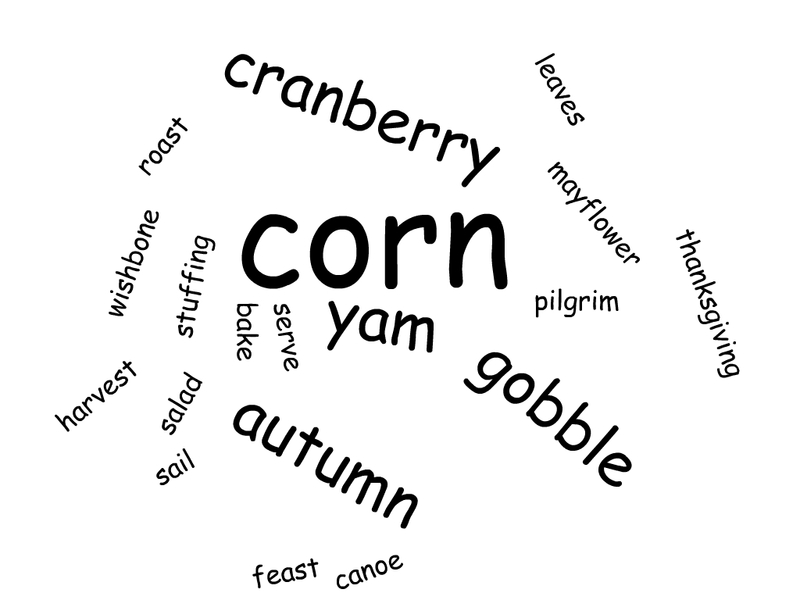 They each selected a word and wrote it on everyone's computer. They wrote their word the most to make it stand out since the more often a word is used, the bigger it is. 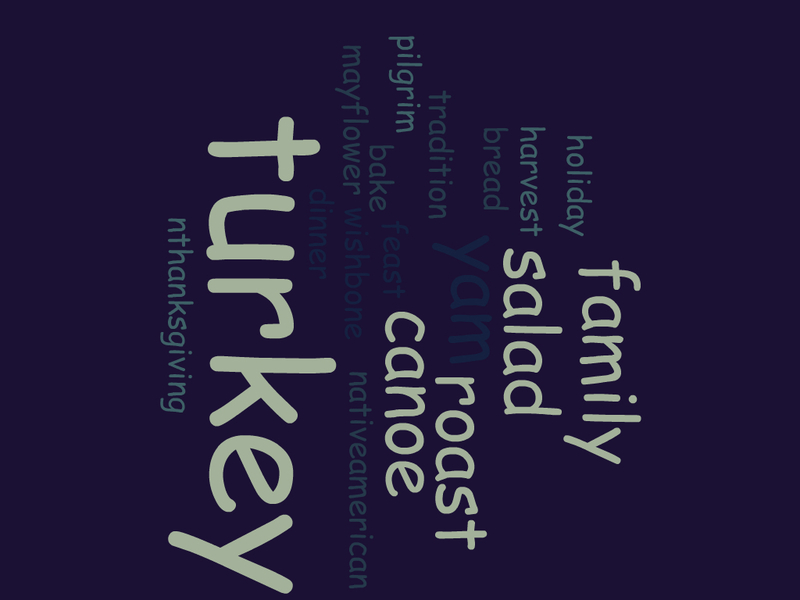 Here are their clouds!